Confirm you want to join my email list & access to the Private Resource Library! Welcome to A Book Lover's Adventures! 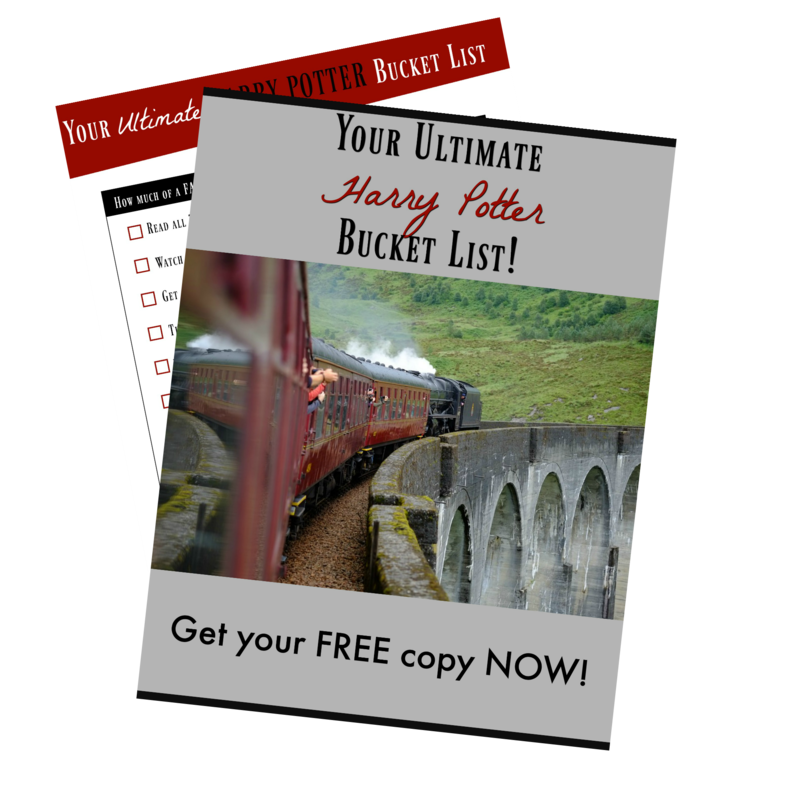 Here's the link & password info so you can grab your HP Bucket List right now! !